The term gardening evolves each year. Today, gardening is a mix of landscaping and small-scale farming. Technology is improving gardening whether your idea of gardening is growing your own food or showcasing your yard. Whatever your goals or needs are, gardening is rewarding. The sheer number of gardening methods, ideas or definitions makes determining trends difficult, to say the least. For that reason, I’ll limit the scope of this post to trends related to traditional gardening such as organic landscaping or growing your own food. 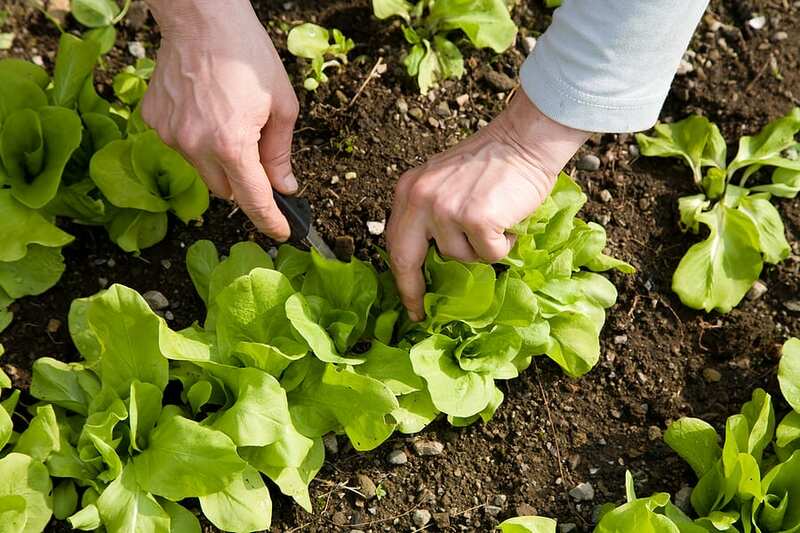 There’s no better place to begin gardening than growing your own food. What is your gardening budget? Depending on your space and budget, it is possible to grow enough food to eliminate the need for trips to the grocery store or local farmer’s market. Supplement your income by selling surplus food at your local farmer’s market. Unique shrubs, trees and grasses are replacing perennials as the top choice to accent fences, yard borders or simply create structure on properties. Perennials aren’t out and can still be used to create stunning color combinations across any landscape. However, lower maintenance trees and shrubs are becoming more popular. Get started by going back to the outline advice above. You’ll need a rough map of your property as well, but the idea is the same. Define your layout and budget then pick your shrubs, trees, flowers and grasses. According to NASA, household plants do much more than add color to your home. Some, like the Barberton Daisy and Chrysanthemum, can remove benzene and other toxins from the air. Many paints, plastics and synthetic fibers release toxins into the air long after they make their way into your home. Choosing your household plants is straightforward and much less complicated than designing a food-based garden or lawn landscaping project. A Google search for “air cleansing plants” will net you a lot of plants to choose from. Pick the colors you prefer and find a dealer to buy the plants from. Keep in mind all air cleansing plants are not created equal. Key things to look for are plants that remove formaldehyde, trichloroethylene, and benzene. Ivy plants are talented air cleaners that clean up undesirable odors created in bathrooms, trash cans and garbage disposals. Community gardens are a great way to bring a community together, promote healthy eating and they allow people with limited space and time to enjoy gardening. Many people in healthcare and law enforcement work long shifts for several days in a row. Community-driven gardening would be ideal for people with jobs like these. While their shift is in play, other community members are caring for the garden. These gardening trends have been gaining in popularity for a few years. Whether you want to grow your own food, breathe cleaner air or help feed your community, there is a gardening niche for you.